This week brings a celebration of books and reading. 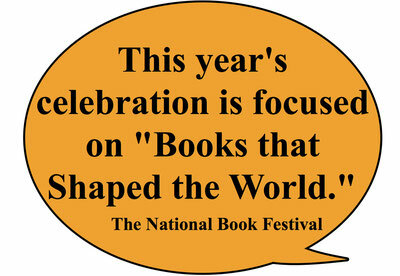 On Saturday and Sunday, September 21-22, The National Book Festival will take place on the National Mall. Sponsored by the Library of Congress, this fun event gives attendees the opportunity to visit with authors, illustrators and poets. Even if you live thousands of miles from Washington D.C., you can still join other book lovers at the Book Festival's Kids and Teachers website. My favorite section of the website is 52 Great Reads, where you can click on a map of the United States to view titles suggested by each state. "Read the book suggested for your state or district and then learn, through these books, about the other places that interest you." I'll bring a museum to you. 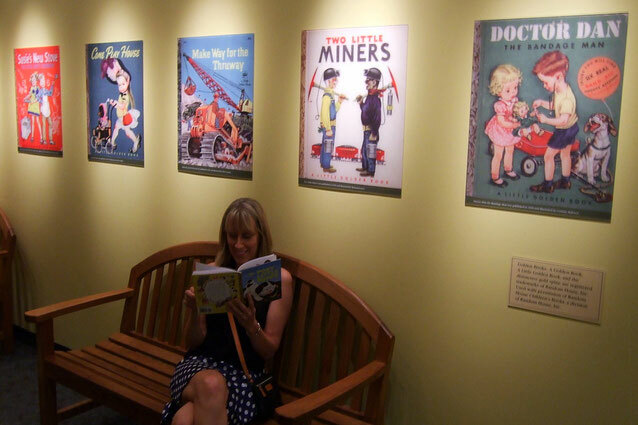 Little Golden Books exhibit. 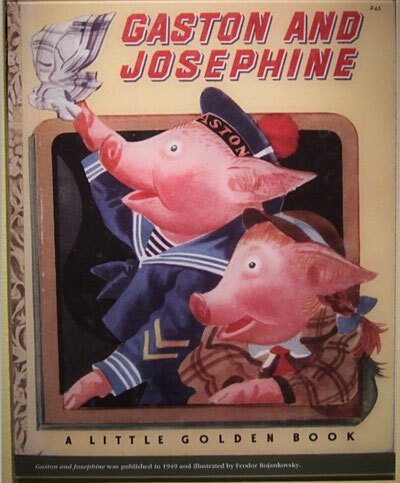 The Museum is "home to nearly 500 of the original drawings from Little Golden Books." This small but power-packed exhibit features a sampling of early illustrations from these books along with intriguing information about their history. Click here for the online exhibit.